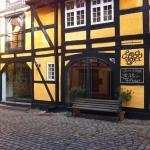 Top Hotels Near Frederiks Bastion, Copenhagen. 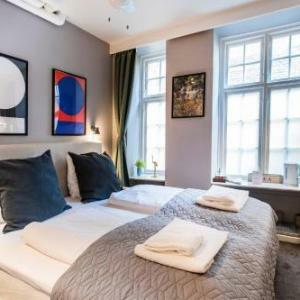 Check out a full selection of hotels to suit any budget near by Frederiks Bastion, Copenhagen. Always cheapest rates when you book with us online.